Recently (and for the life of me I can’t recall where) I read online an article about the authors fervent desire for shoes. It was more of a compulsive need to acquire of hers and one which saw her drawn to any and every type of shoe known to man. Seemingly, this is a similar issue most style mavens and fashionistas face. An irrational inner conflict that sees the majority of us incapable of resisting such charms that a a studded pump or androgynous brogue bear. The same can be said for accoutrements in general. And in particular handbags. I’ve always had a firm inclination for bags; one that began at a very early age. This is a deeply rooted desire, one in which I feel the need to posses any that cross my path. It’s quite the silent and internal struggle and at times an all out battle with my bank balance. 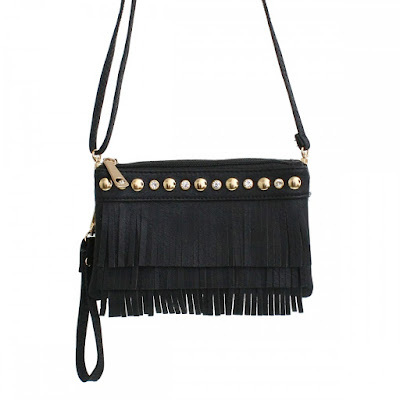 Be it a tote bag, embellished clutch or western purses, I need to have them all. And these days, with thanks to the internet, perusing and acquiring such pieces takes minimal effort. There are numerous boutiques and outlets to be found online, as well as stores specialising in wholesale handbags like Purse Obsession who have an impressive selection of handbags on offer. From on trend pieces like studded backpacks to fringing details and classic animal prints and transcendent, minimal designs, all of exceptional quality with a guaranteed lowest price. And while shopping in store can be thrilling nothing beats the convenience that is online shopping; as the majority of sites are uncomplicated to navigate through. 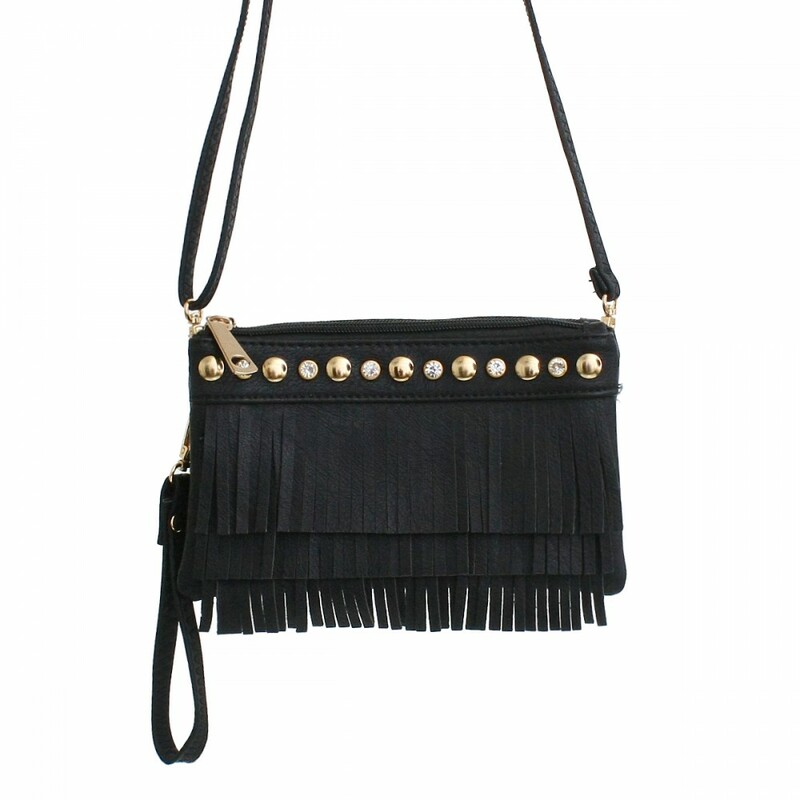 Best of all you can shop for handbags wholesale at any time of the day and from any given location. Be it from your desk at work or whilst in your pajama’s at midnight.